It has been crazy busy around here with the holidays, but I wanted to make sure that I shared my meatball recipe with you as promised. The original recipe came to me from my mother-in-law. I tweaked it a little and they were a hit with the whole family. There were NO leftovers! LOL! I cook them ahead of time in the oven and put them in the refrigerator overnight. Then they were ready for me to just pop into the crock pot the next day with some marinara sauce. Super easy! Enjoy! I'm heading into week 3 already??? How is that even possible? This program is going really fast. It could have something to do with the fact that the holiday is making time go fast in general...Or it could be that I love it so much that I look forward to each workout! I know you may want to smack me right now for saying that, but it is honestly the truth. Now...I'm not going to lie. When it is 4:30am and it is time to head downstairs to do the workout, I am TOTALLY whining and complaining. But as soon as I get started I'm fine. And when I'm done, I feel like I could do anything! I can't get over the changes in my endurance already. Can you imagine how different it will be for me in 6 more weeks? This week's workouts were the same as week 1. Friday Fight continues to be the toughest of them all. There are not as many breaks and Shaun T goes all in! He even says at one point and I quote "Oh my God, this is crazy.". LOL! Probably one of my favorites is Tabata Power. There is a lot of body weight strength work in that one. I can already tell a difference in the quality of my push ups. This coming week we switch to Tabata Strength. Seriously, my triceps have been sore for two weeks straight so I can't imagine what Tabata Strength is going to be like! Happy Fri-YAY! Here are some of my favorite things from the past week! 1. 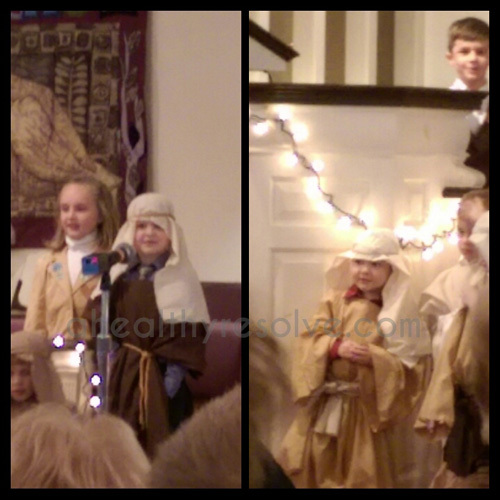 Sunday the boys were in a Christmas program at church. Man they were so stinking cute as shepherds! They did a great job. My 3 year old even did a speaking part as well. It just fills my heart that they have such a love of our church and Jesus! 2. So here’s the honest truth. When I decided to start Insanity Max:30, I was nervous. I had been doing Focus T25 but I still struggled some when it came to my cardio. I have done the original Insanity before and never made it through a whole round. But I have to tell you, I LOVE this workout. We just wrapped up week 2 today and I can’t believe how much my endurance and strength is improving already. I even said to my husband a couple of times today “Last week I couldn’t do this move at all and this week I made it 15 seconds!”. LOL! 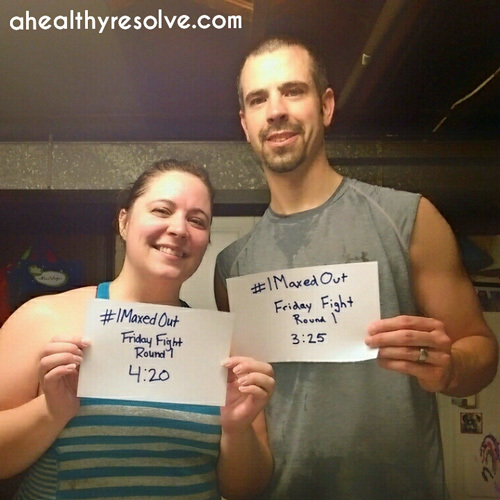 My husband and I both improved our max out times from last week by almost 2 minutes. I can’t say enough about it! 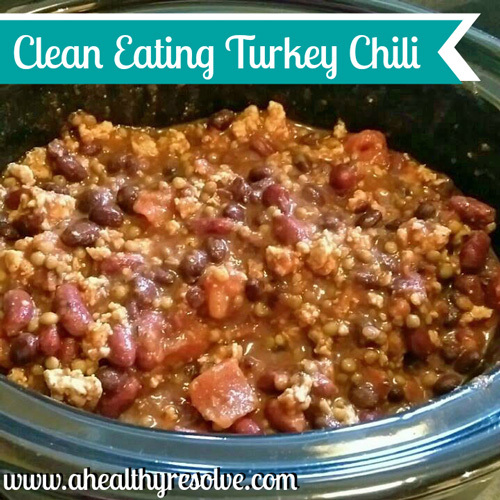 This clean eating crock pot turkey chili is one of my staple dinners especially during these cold winter months. It is a family favorite. I love that it is quick and easy and something that I can just throw into the crock pot in the morning and forget it until dinner. I hope you enjoy! I just love this time of year. I love watching the joy and excitement in my children as they await the arrival of Santa. I love celebrating the reason for the season and holding that close to my heart. Today we will watch our boys perform in the children’s Christmas play at church and that warms my heart. I know that it can be stressful getting caught up in the holiday hussle and bussle. We can lose sight of what is really important. 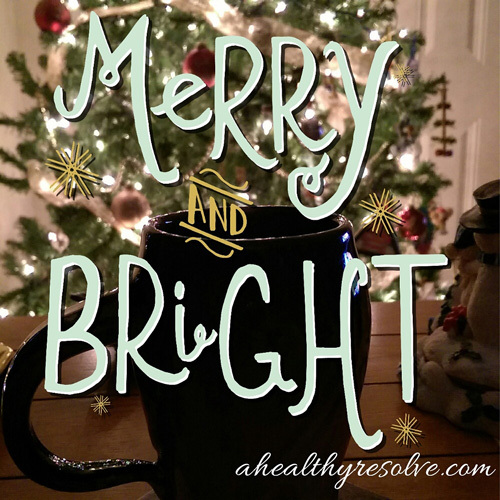 I hope that you are taking the time to count your blessings this holiday season! So...on to the fitness stuff. :) If you follow me on social media, you know that I received my Insanity Max:30 program this week! WOOHOO!! I was going to wait until after I finished Focus T25 to start but I was just too excited. My husband agreed to join me. Doesn’t he look so excited? Haha! 2. 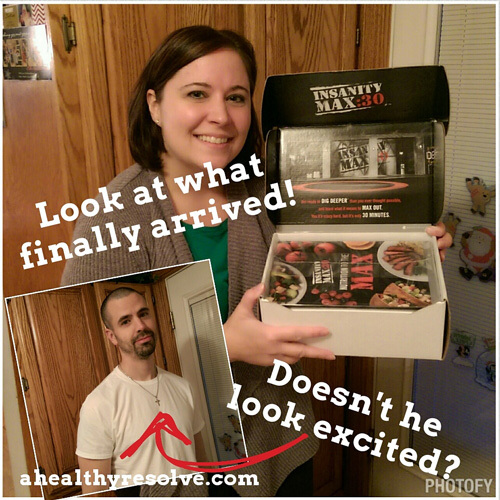 My Insanity Max:30 came this week! YAY! I’m LOVING these workouts. 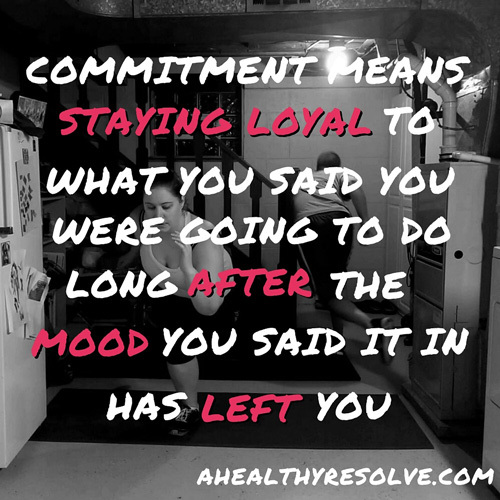 Getting up at 4:30am to workout with my hubby is a little rough, but it is fun to do the workouts together. This program is awesome. I can’t wait to see my results after the 60 days! 3. 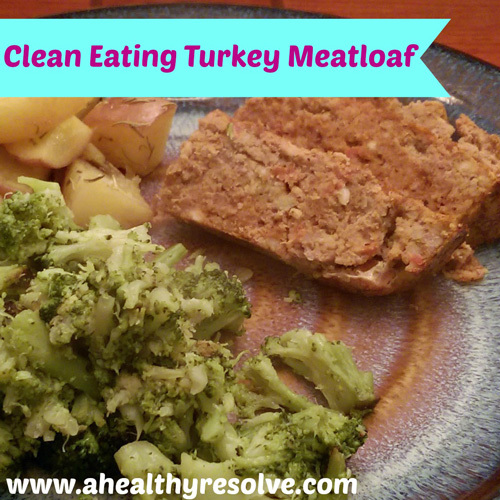 I tried a new meatloaf recipe this week. I’m not always very confident in the kitchen. So I wasn’t sure how it would turn out, but it ended up being really good! My youngest deemed it as “super duper good!” You can find the recipe here. This meal is a huge hit in my family. My 3 year old deemed it as ‘super duper good’! LOL! I love it also because it makes enough for my husband and I to have lunches for the next couple of days. I love leftovers for lunch, don’t you?! Happy Sunday! I have found that since I started blogging, the weeks seem to fly even more quickly! I feel like I just finished the last update and it is a new week again already. :) Last week’s workouts were somewhat of a struggle. I have been fighting a cough for several weeks now and for some reason it definitely peaked last week. It is pretty tough to push through a workout when you are having coughing fits. But I did my best and that is what matters! 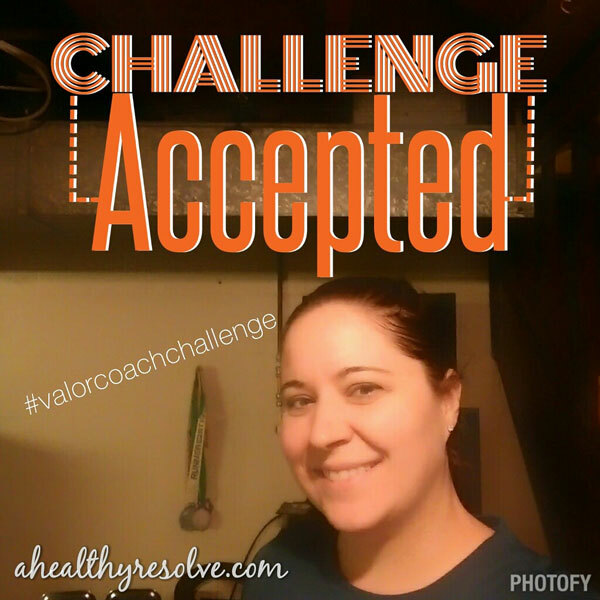 We also started our Coach Only Challenge with my team this month. I am always active in my challenge groups but it is fun to be a challenger again with my fellow coaches. It is an extra layer of accountability that I love! This week I will start the Beta phase of T25. During this phase, all of the workouts are taken up a notch. Now, originally I was going to finish my round of T25 before starting Insanity Max:30. However, I don’t think I can contain my excitement to try out this new program. It should be here in the next couple of days so although I have planned the week for T25, I will most likely be switching my workout. The good news is that one of my coach friends already got hers so she gave me a sneak peek at the meal plan. 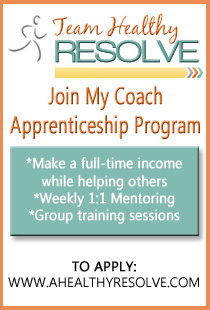 I was able to make this week’s plan work for both programs so that shouldn’t change once I get started. You may be thinking ‘Wow...seriously? She is this excited over a workout program?’. Yep. I am! I have been watching coaches from the coach test group do these workouts for the past several weeks and I can’t believe the results they are getting. Am I terrified?? YES! LOL! Is it going to be HARD? Yes! But I know that if I put my mind to it, I can do anything! I can’t wait to kick off this new journey with my accountability group. Would you like to join us? Fill out the application at the bottom of this post and I will be in touch! Um...where is the time going? I can't believe it is December! Are you started shopping yet? Last year at this time, I already had my shopping done. This year has not been quite so productive. :P Anyway, here are my favorite things from this past week! 1. My husband had a long weekend and got to spend 5 days together with us through this past Monday. Family time is invaluable to me! 2. Our house is all decorated for the holidays. There is something about sitting in the living room in the glow of the Christmas tree. The boys are just filled with the idea of Christmas magic and to watch the joy and excitement in their eyes is the best! 3. 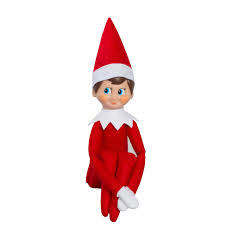 The Elf on the Shelf...have you heard of it? This week I'm celebrating that we made it the whole week without forgetting to move him! Ugh...do you know how many times I had to crawl back out of bed because I forgot?! 4. Insanity Max30 was released this week! I'm so excited for this new program. If you have been following me for long, you know I have been doing Focus T25 for the past 5 weeks. Originally I planned on finishing it first before moving on to Max30 but I can't contain myself. I can't wait to get started! I will have a private group on Facebook doing it with me. If you want to join us, let me know! 5. I started a coach only challenge this week with my team. I always participate in the challenges that I do for my customers, but it is so fun to participate with others on my team and be a challenger myself! I hope that you have a fantastic weekend and take some time to count your blessings!! Do you struggle for gift ideas for certain people in your life like I do? It can be really frustrating and sometimes even take the fun out of gift giving. I LOVE finding that perfect gift that I know my friend or family member will flip over. Maybe you have someone in your life that loves health and fitness or wants to start working towards a healthier lifestyle. 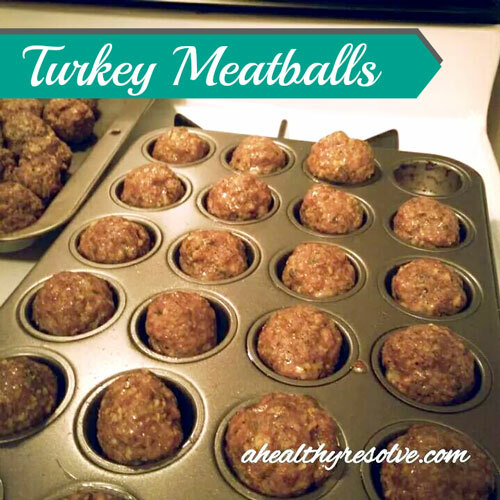 Here are some of my favorite ideas for the fitness lover in your life! I know that with the internet it may seem like magazines are going the way of the cassette player. (Did I just age myself there?) But for me, I just love to flip through a magazine. I tear out pages of recipes or articles that I love. It gives me that little bit of ‘me time’ that us moms don’t often get much of! Right, ladies?! Last year my husband got me a Running Times subscription that I love! I also love magazines like Womens Health. There are many to choose from!